For far too long you’ve suffered from missing teeth. You’ve endured changes to your lifestyle due to the decreased function of your ivories, and your confidence has gone downhill. But you’re soon going to experience the sweet nectar of life again, because you’ll have dental implants in Upper Arlington to restore your smile. But your dentist wants you to know how to take care of them before the procedure is done, so that you can enjoy your beautiful smile for years to come. Continue reading to learn 5 tips for caring for your implants. Dental implants are considered to be the gold standard of teeth restoration because they are surgically affixed to your jawbone and act as the roots of your missing teeth. This feature, alone, separates this process from any other one because it offers a degree of stability that is comparable to the natural roots of your teeth. Made from titanium – a very strong material – your implants are biocompatible, meaning that your jawbone will fuse with them. After your implant is placed, you will have a time of healing. During this period, a permanent crown (for one tooth) or bridge (for more than one tooth missing in a row) will be fabricated. After you’ve healed and your implant has fused with your jawbone, you’ll return to have the permanent fixture placed to fully restore your smile. Oral Hygiene – It’s important that you maintain your oral hygiene routines. Proper brushing and flossing will prevent any future tooth loss by halting bacteria growth. Regular Dentist Visits – There are several benefits to visiting your dentist on a regular basis. You’ll receive thorough cleanings and tedious examinations. As a part of the checkups, your dentist will be able to assess the condition of your dental implants. Therefore, if any issues are spotted, they can be addressed before they grow into something greater. Avoid Tooth Grinding (Bruxism) – Do you find yourself grinding your teeth at times? Is there evidence that you grind your teeth while you sleep? If so, you’ll immediately need to address it. 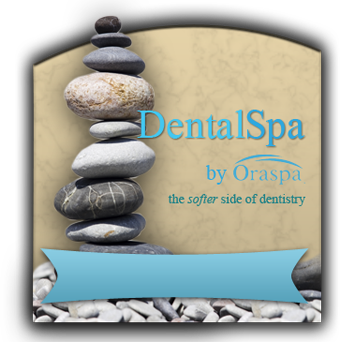 Bruxism can wreak havoc on your dental implant, as the abnormal pressure can cause it to unseat. One of the common causes of bruxism is stress, and you can manage yours through creative channels like meditation and exercise. For teeth grinding issues while you sleep, talk to your dentist about the possibility of getting a mouthguard to wear. 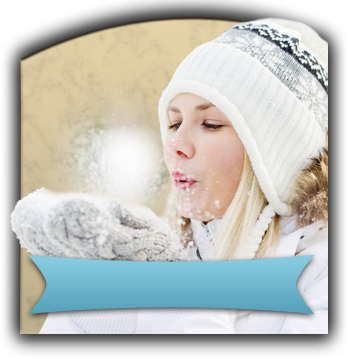 Avoid Extreme Temperature Changes – Since your permanent crown or bridge is made from porcelain – a material that responds to temperature changes – you should avoid eating foods with extreme temperature variations back-to-back. Otherwise, your permanent fixture may expand and contract and compromise the stability of its attachment to the implant. Eat Healthier – Tooth decay and gum disease are derivatives of bacteria, and one of the primary sources of sustenance for these attackers is sugar. Thus, the more snack foods you eat, the greater the presence of bacteria and acids. These acids contribute to tooth decay, gum disease and a host of other oral maladies, but you can combat them by eating healthier. Choosing fruits over candy is great way to satisfy a sweet craving and also helps to create an environment in your mouth that bacteria don’t like. 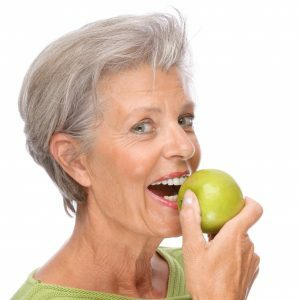 So now that you know how to properly care for your dental implants, the time has come to start enjoying life like you deserve to. Reach out to your local dentist to learn more about the process. A graduate of the Ohio State University College of Dentistry, Dr. Angela Courtney is a perfectionist when it comes to dentistry. To further expand her knowledge and skillset, she attended the prestigious Las Vegas Institute for Advanced Dental Studies (LVI), and has used that experience to further enhance the care she provides at Artistry Smile Center. Dr. Courtney can be reached for more information through her website.